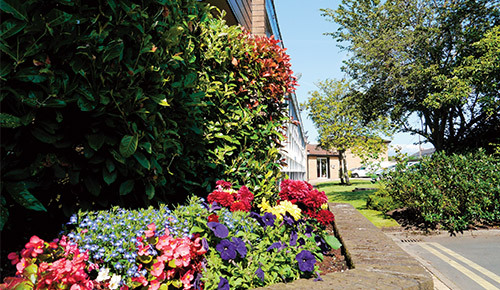 Chadderton Total Care is a renowned, established nursing home providing outstanding residential and general nursing care which is further enhanced by our selected areas of specialist nursing. 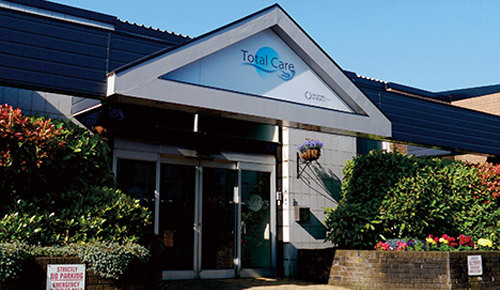 Chadderton Total Care provides care and accommodation for 146 adults with short, medium and long term nursing needs. Our specialist provision includes care for older adults with dementia and nursing for the young disabled. A short stay care facility complements our total offering. As an extensive, single storey building, all accommodation and resident facilities are at ground floor level throughout the home. The various, well-appointed lounges and dining areas are open-plan providing ample space for moving around, especially for wheelchair users, which brings a valuable social benefit to the home for those who want it. 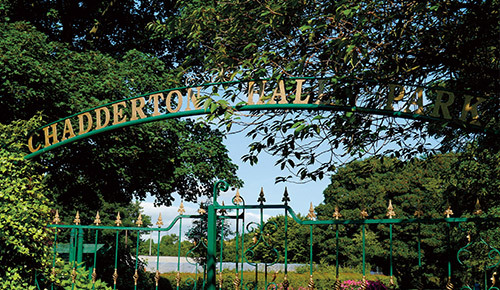 Opened in 1987 following a purpose design and build conversion, the home remains privately owned by Chadderton Total Care Unit Limited and is managed on a day-to-day basis by a Matron who is a Registered Nurse.